The Pistol capped off a career best calendar year in 2018 with victory at the Scottish Open in Glasgow. Allen secured the Stephen Hendry Trophy by defeating close friend Shaun Murphy 9-7 in a thrilling final. Allen reached his third Triple Crown final at the 2018 UK Championship. He was denied the title in York by Ronnie O’Sullivan, who came through a 10-6 winner. 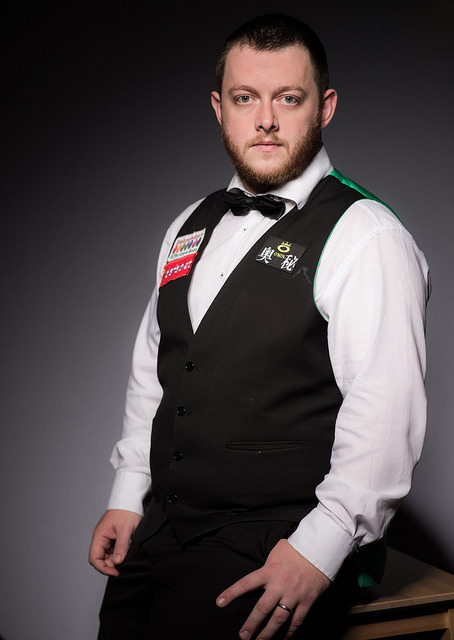 The Northern Irishman claimed his fourth ranking title in style with victory at the 2018 International Championship in Daqing. He compiled 14 centuries across the week and defeated Neil Robertson 10-5 in the final to take home the trophy.